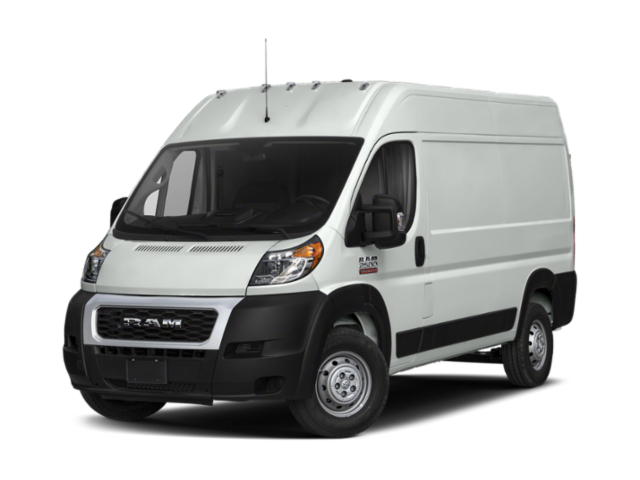 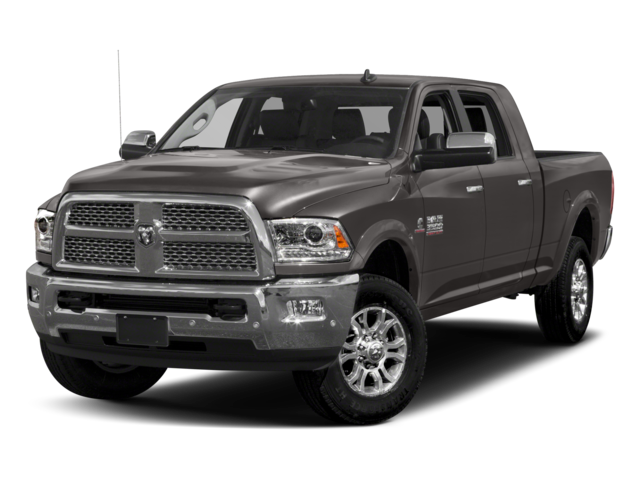 Ready to take on Carrollton in a new vehicle, but want to be sure you’re getting a good deal? 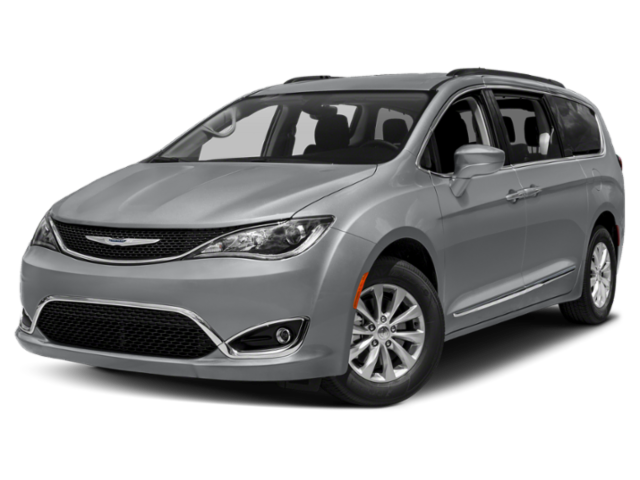 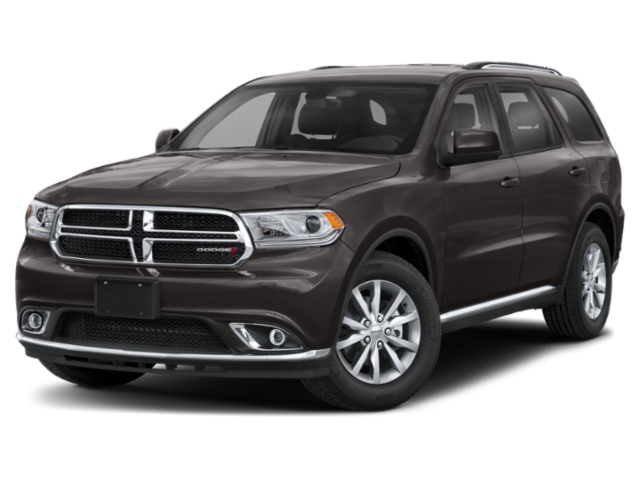 When you rely on our Chrysler, Dodge, Jeep, Ram offers and incentives, you can drive home to Douglas County in your dream car for less. 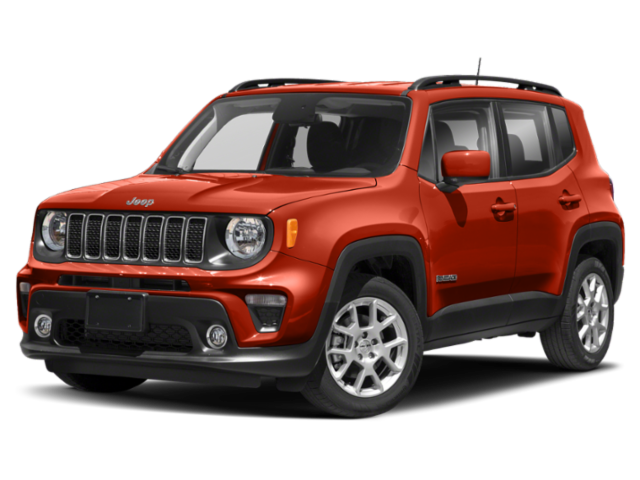 Whether you envision yourself driving through the streets of Villa Rica in a Jeep Cherokee, or even a RAM 1500, we have something that meets your needs. 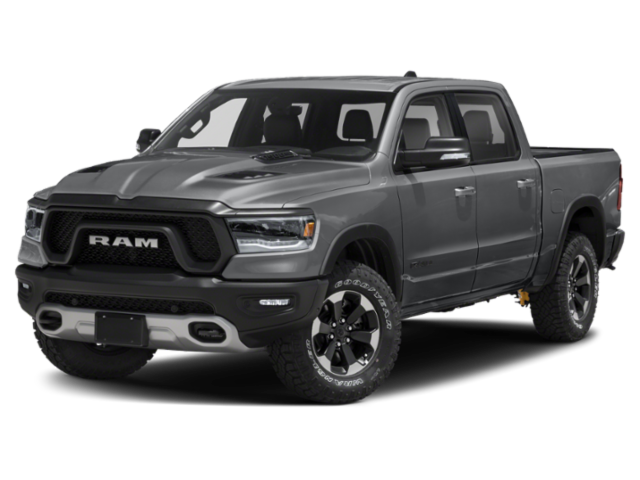 After you’ve taken a look at our current Chrysler, Dodge, Jeep, Ram incentives, estimate your future monthly payments with our online auto finance calculator. 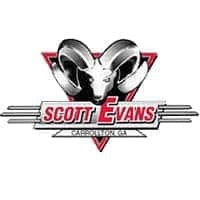 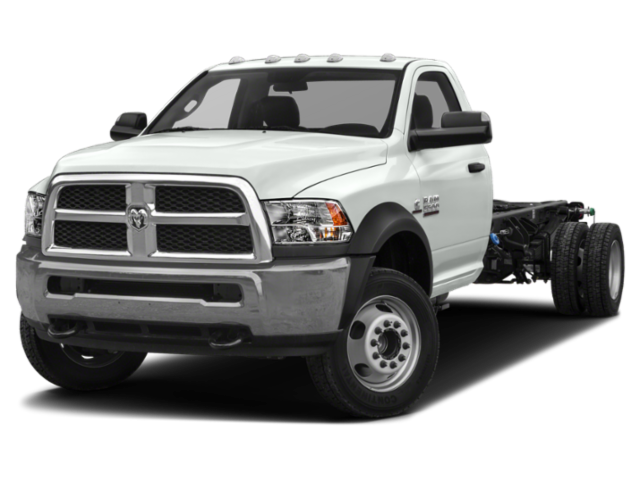 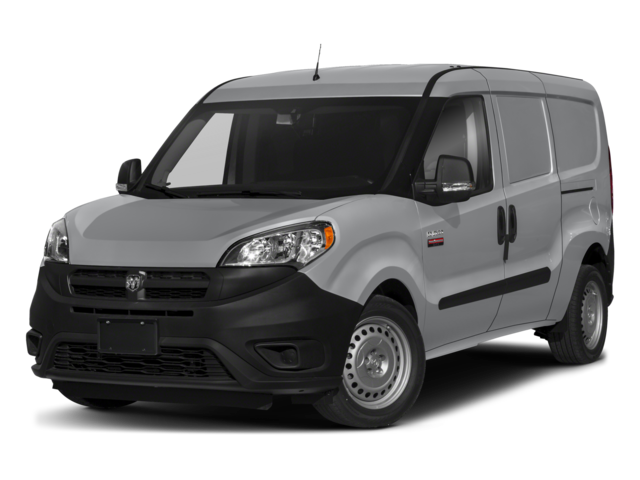 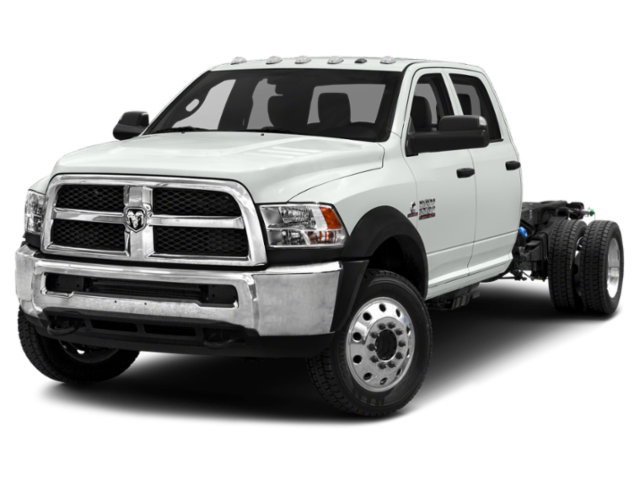 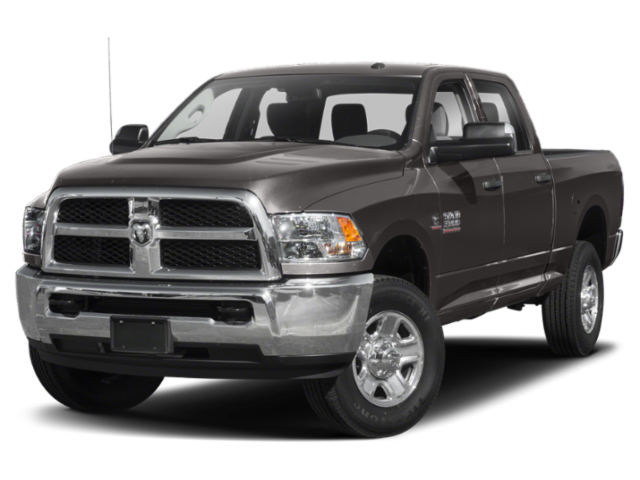 Ready to learn more about the Chrysler, Dodge, Jeep, Ram special offers available at Scott Evans Chrysler Dodge Jeep Ram? 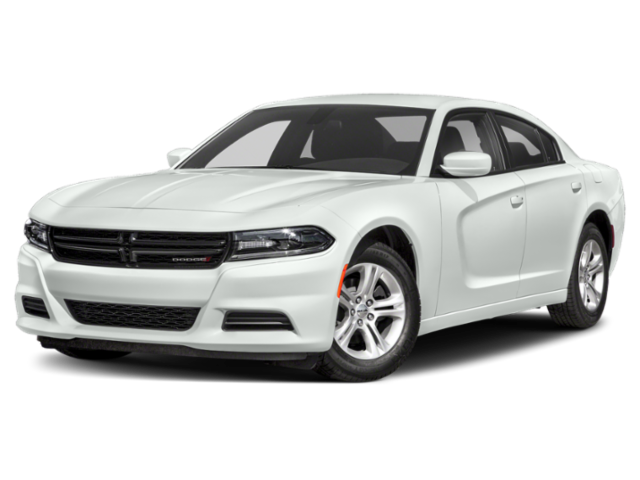 Contact us today to drive home in a new car at an affordable price, and visit our dealership near Coweta County to test drive it for yourself!